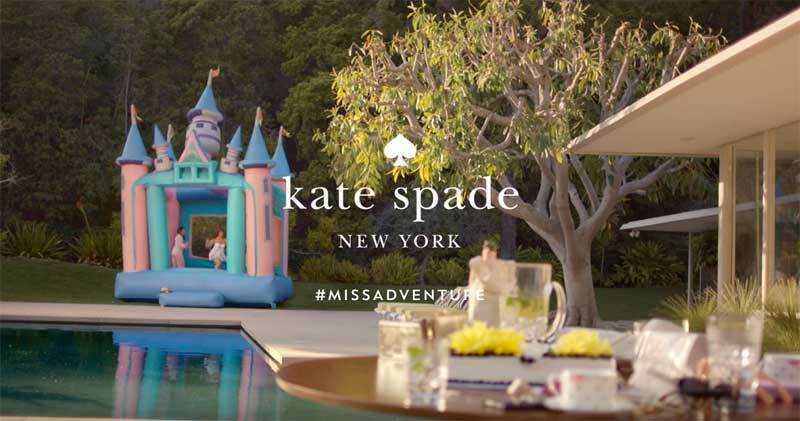 Here’s a temporary fix for your impending case of spring fever: Kate Spade New York released the second season of its popular mini series #MissAdventure, and this time, Zosia Mamet plans a weekend getaway with Kate Spade newbies Lola Kirke, Kat Dennings, and Marisa Tomei. The gals arrive at what seems to be an AirBnB on steroids for what they planned to be “The Perfect Weekend” (the title of the bit), but it turns into a comedy of errors—from accidental deliveries (bridal party accessories and a “Happy Retirement” cake) thanks to the latest-greatest app to a party-crashing next-door neighbor to a bouncy castle workout sesh. Check out the full episode below, and stay tuned for what’s next from the Kate Spade crew.